Essential oils seem to be the "in thing" lately, popping up everywhere. You probably have a friend (or two!) who sells them. And you probably have a hippy friend who's been using them for decades. Or maybe that's just me. But, regardless, here's the thing. Essential oils are trending because many families, like mine, have seen dramatic improvements in daily life thanks to them. I first became interested in using essential oils when I found out the wait list to get my son assessed for autism would take anywhere from 12-18 months. I needed some strategies and tools to make his life - and ours - easier as soon as possible. I didn't want to have to struggle for another year or longer. We needed help. It was at this point that I started searching for natural alternatives to help with his sensory issues and anxiety. We started trying things like fermented foods, kefir, probiotics, chiropractic treatments, and cranialsacral therapy. I also invested in some essential oils to try. And I never turned back. We started simple, introducing one essential oil at a time. We saw immediate benefits. My son was more focused. His emotional outbursts and sensory meltdowns were less intense and less frequent. He started tolerating and trying new things. Things that, in the past, were simply too overwhelming for him. A dab of vetiver helped him enjoy his dad's weekly basketball games, even if he had to hug his ears with his elbows to dampen the noisiness. Some drops of lavender in the bathtub helped him relax and sleep better. Essential oils have helped us find a sense of normalcy amongst our chaotic days. Simply put, essential oils are working for us. So I'm not giving them up any time soon. Perhaps you have been curious about all this essential oils buzz, but just don't know where to start. Thankfully, I have more than one hippy friend who could guide me when we first started using essential oils, so I could ask them millions of questions in the beginning. Maybe you don't have one of those hippy friends. 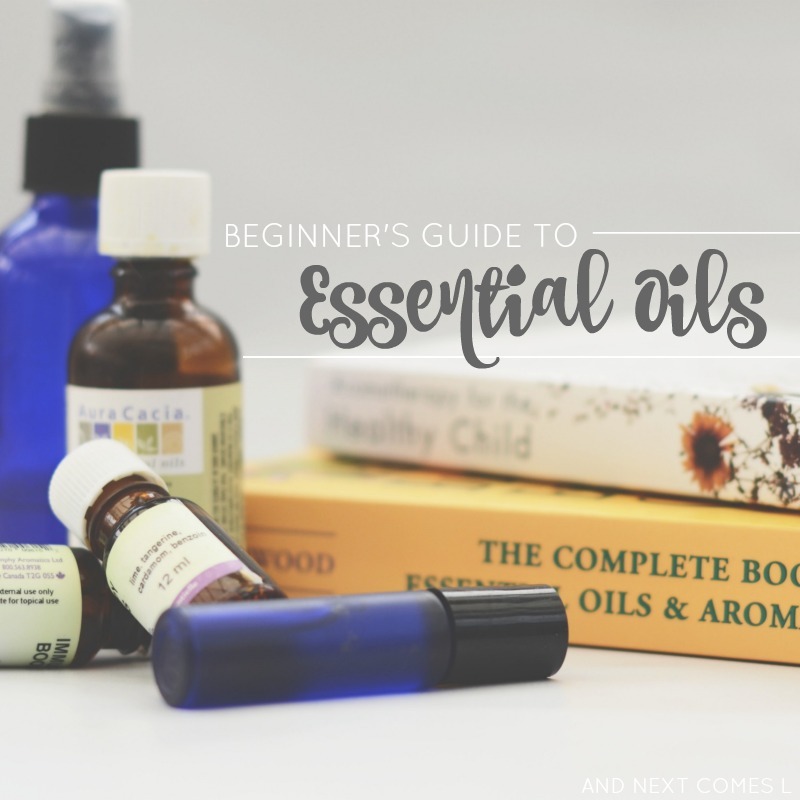 Let me be your online hippy friend as I introduce you to the basics of using essential oils with this beginner's guide to essential oils. Just to be clear, I am not a trained aromatherapist. I am just passionate about essential oils because they have worked for my family. The information presented here is merely an introduction to the topic of using essential oils and is not meant to replace traditional medical advice. It is also, by no means, thorough. It's just basic tips and suggestions to help you get started on your essential oil journey. The items below are what we use and love. Okay, with that disclosure out of the way, let's continue on. I knew that essential oils had powerful healing benefits, so before I purchased any essential oils, I set out to educate myself. 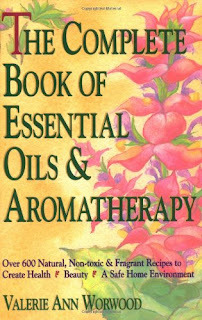 I wanted to know everything I could about essential oil safety, applications, and the types of essential oils available. These two books were invaluable resources (and I still use them regularly!) 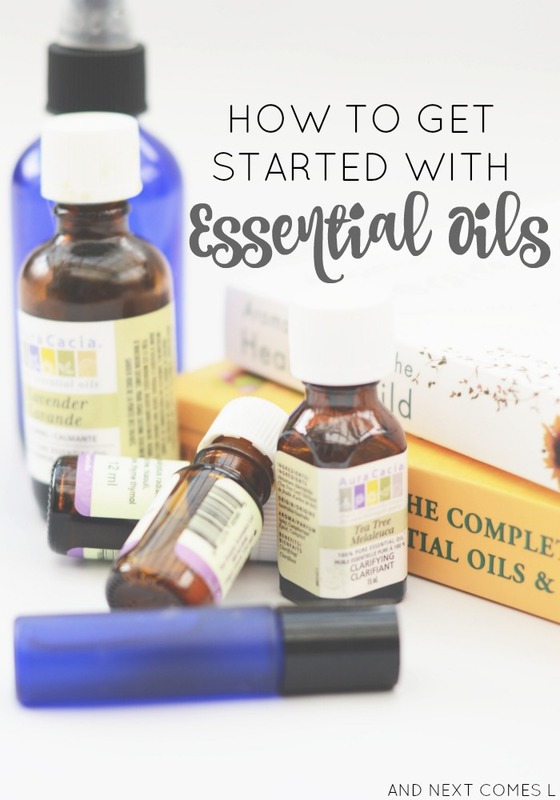 when starting on our essential oil journey. This book is like the essential oil bible! 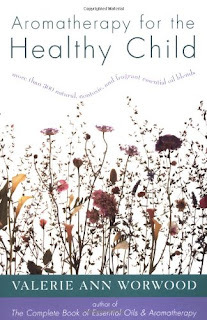 It includes over 600 recipes to use around the home, for beauty routines, and for boosting your own health. The DIY blends in this book are amazing! So before you buy or use any essential oils, I recommend reading through this book to help familiarize yourself with essential oils. If you have an interest in using essential oils for autism, then I highly recommend skipping the section on autism in this book as the information is extremely dated. Instead, read about the best essential oils for autism here. If you are wanting to use essential oils with your child, then this book is a must have. It describes, in detail, how to use essential oils safely with children and even includes a nice table of what essential oils are good to use for certain ages. But what I love most about this book is that I can look up a condition in the book's "A-Z of Conditions" section. So from fevers to lice to epilepsy to croup, this book covers everything you need to start using essential oils for a healthy child. Another fabulous resource to check out is the Organic Facts Essential Oils database. You can search for any essential oil that you are interested in and it will give you detailed information about its benefits. Do you want to replace chemical laden cleaners with essential oils? Do you want to swap your traditional beauty routine for something more natural? Do you want to use essential oils to boost your health and/or mood? Do you want to try alternative remedies for headaches, fevers, colds, etc.? Do you want to use essential oils with or around children? Do you want to use essential oils with or around pets? Have you wondered, "Which essential oils are safe for children?" Always dilute essential oils, especially for children. Always. Or use a diffuser. Some essential oils are not safe to use around pets as well, so if you have pets, then be sure to read about which oils are safe and which ones are not. Also, if you are pregnant or nursing, then there are some essential oils that you should avoid. So please research carefully! I must make a little note about brands. I personally avoid multi-level marketing companies, especially the essential oil ones, for a couple of reasons. First, I dislike their marketing approach. Second, A lot of the reps for these MLM companies are uneducated about essential oil safety and therefore, spread a lot of misinformation. Third, they are unnecessarily expensive. That's my personal choice. You can decide for yourself whether or not these brands are right for you and your family. When I was deciding on a brand, I researched online about specific brands and companies. I also asked my aromatherapy friends which brands they use and enjoy. Armed with that knowledge, I was able to make an informed decision about what brands to try. 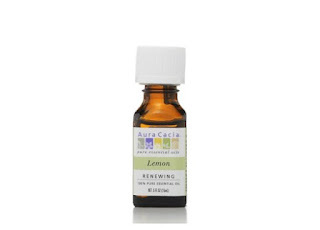 I primarily use Aura Cacia essential oils. There are so many essential oils to choose from that it can be overwhelming. But, if I had to pick just three must have essential oils (or the essentials - ha! ), then I would suggest picking up the following. These three oils are safe for all ages, have a variety of uses and applications, and will be the most used oils in your house. Lavender is an absolute must have and safe for all ages. It can be used to treat cuts, scraps, and burns. It calms kids and promotes better sleep. It is a natural antibotic, antiseptic, sedative, and detoxifier. Tea tree smells like sterile hospitals to be honest, but it is powerful stuff! It has antiviral, antibacterial, and antifungal properties. Tea tree is wonderful to clean with. It can also be used to treat head lice, cuts, and sunburns. I also like to diffuse it when anyone in our house shows signs of getting sick. Lemon is great for adding to blends (to make them smell nice!) and for using as a cleaner. It is also a wonderful oil to use to treat common cold symptoms. I also like to add a few drops to our foaming hand soap in the kitchen. There are a few items that I suggest you purchase to start enjoying your essential oils, including a diffuser, carrier oils, and glass containers to store homemade essential oil blends in. 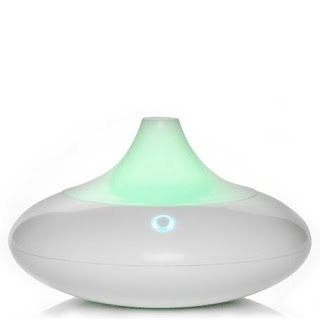 Investing in a diffuser or two is a good idea since diffusing is the easiest way to get the benefits of essential oils. We use this color changing mist diffuser nearly every day, sometimes multiple times per day if someone is on the verge of getting sick. 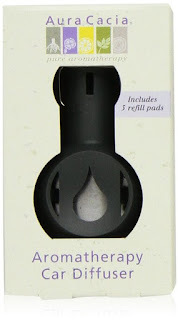 Diffuse on the go with a car diffuser! A car diffuser can be a life saver on long road trips with small children. 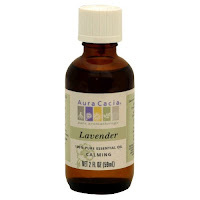 If you plan to apply essential oils on the skin, then you will need some kind of carrier oil. Never use undiluted essential oils on your skin. We like to use sweet almond oil and coconut oil as our carrier oils, but you can use vegetable oils or olive oil as well. You will want to get dark glass bottles, either amber or cobalt blue in color, to keep the essential oils from spoiling. I always have a glass roller bottle, premixed with my DIY calm and focused child essential oil blend, stuffed in my purse for when it is needed or when we are traveling. You can also premix blends for cuts and scrapes in roller bottles (diluted in carrier oils of course!) so that when your kids get hurt, you can quickly apply some essential oils to help with the healing process. As with the roller bottles, use either amber or cobalt blue glass bottles. We use our spray bottle filled with the DIY calm and focused child blend every single morning. 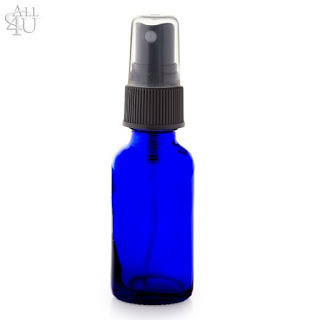 The spray bottle makes it easy to apply essential oils to my kids. You can also mix up blends to spray linens, towels, or to even freshen up the room! Interested in using essential oils for autism? Read more about the best essential oils for autism and sensory processing issues.